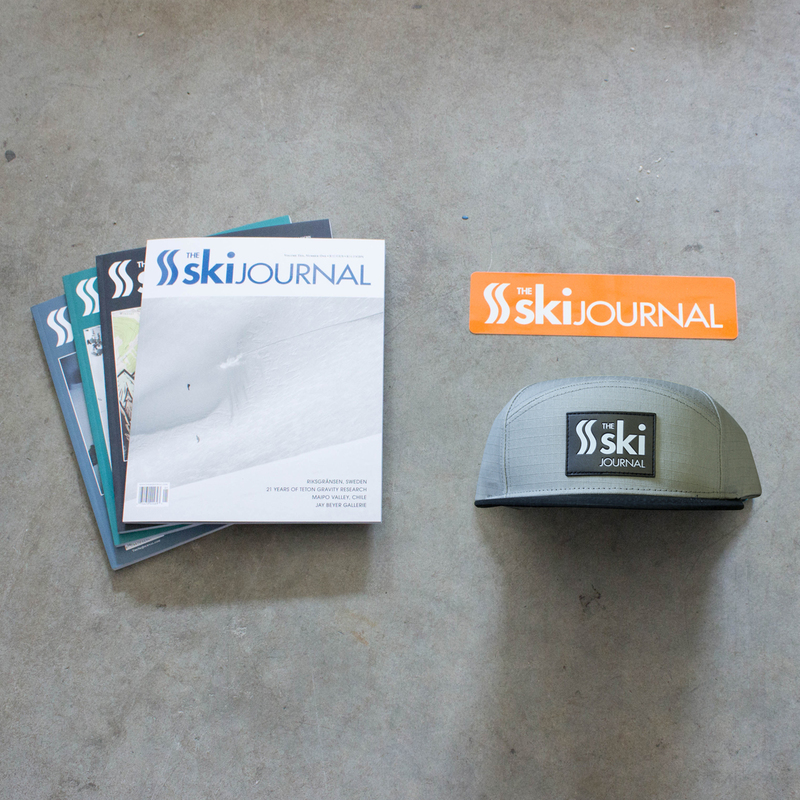 Includes a subscription and The Ski Journal 5-Panel that we made in collaboration with our friends over at Discrete. 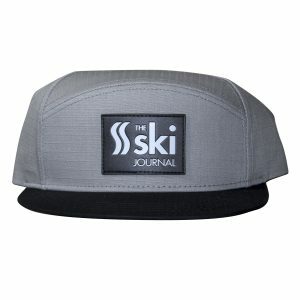 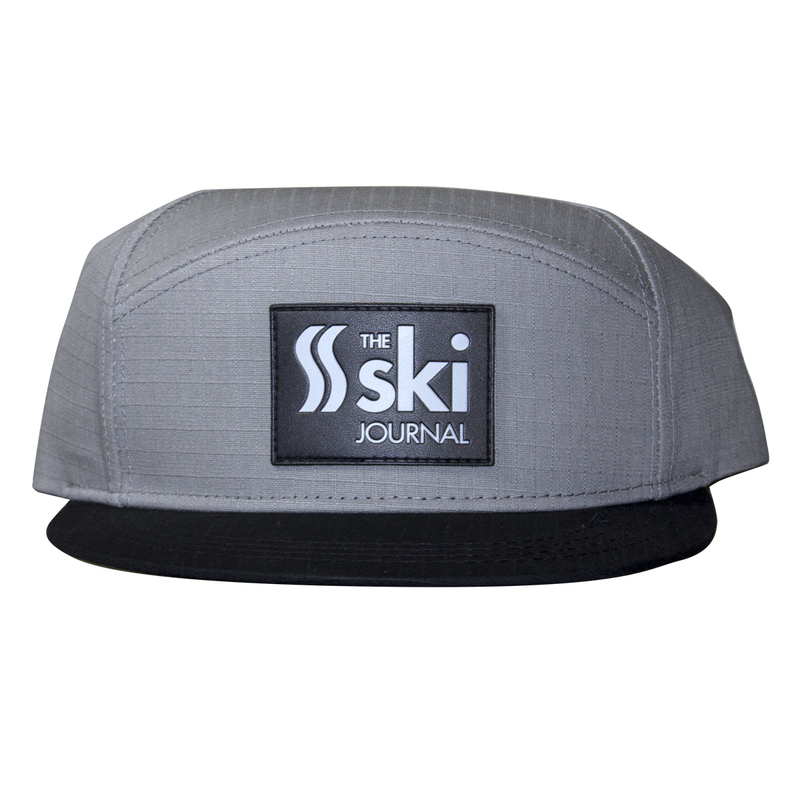 It’s the perfect headwear for telling others on the mountain: “I’m a way better skier than you.” Purchasing a subscription entitles you to discounted membership pricing in our online store. 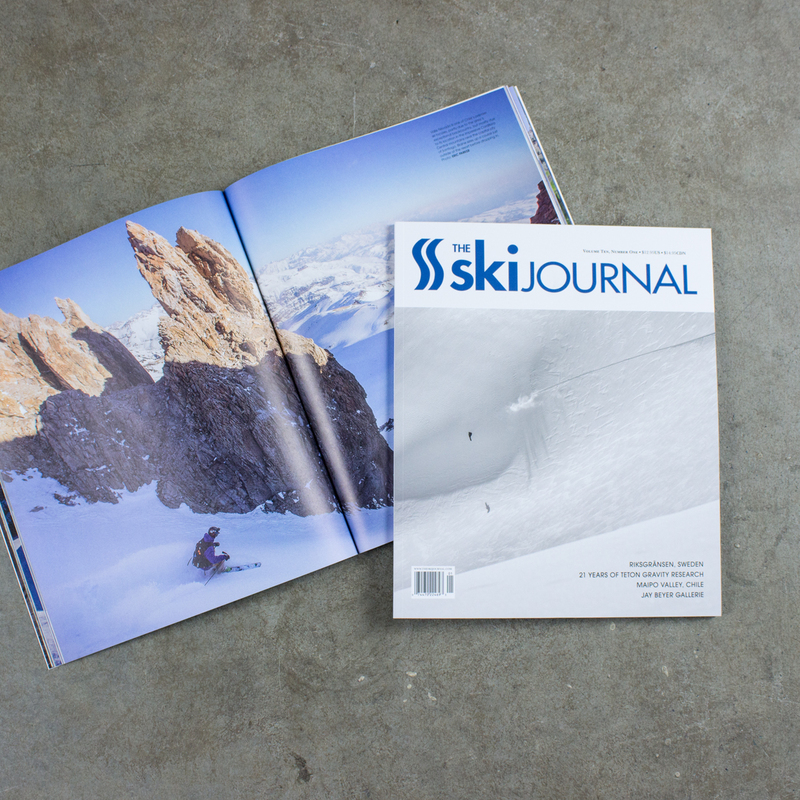 Your subscription will begin with our next issue, #13.1 (ships August). 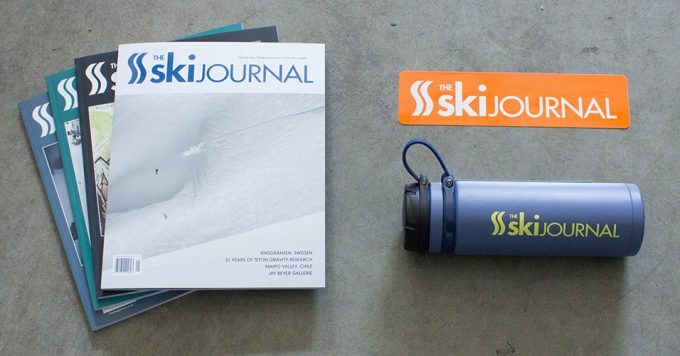 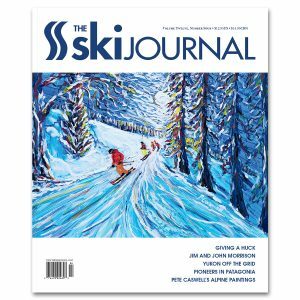 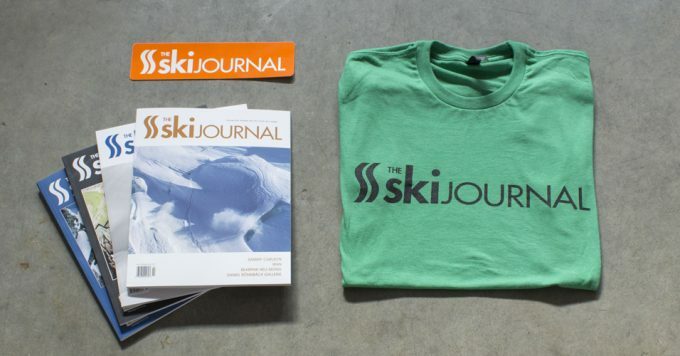 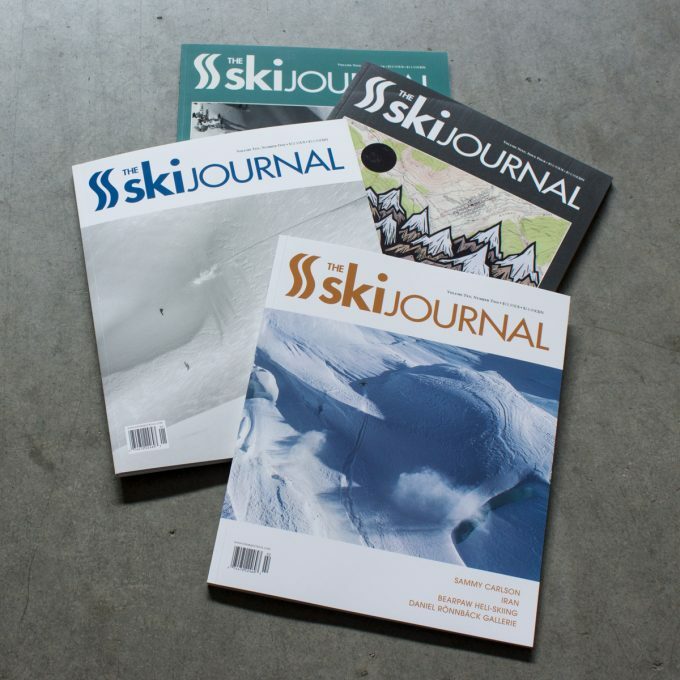 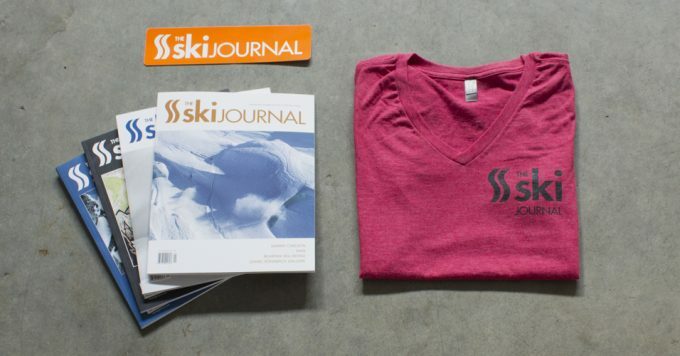 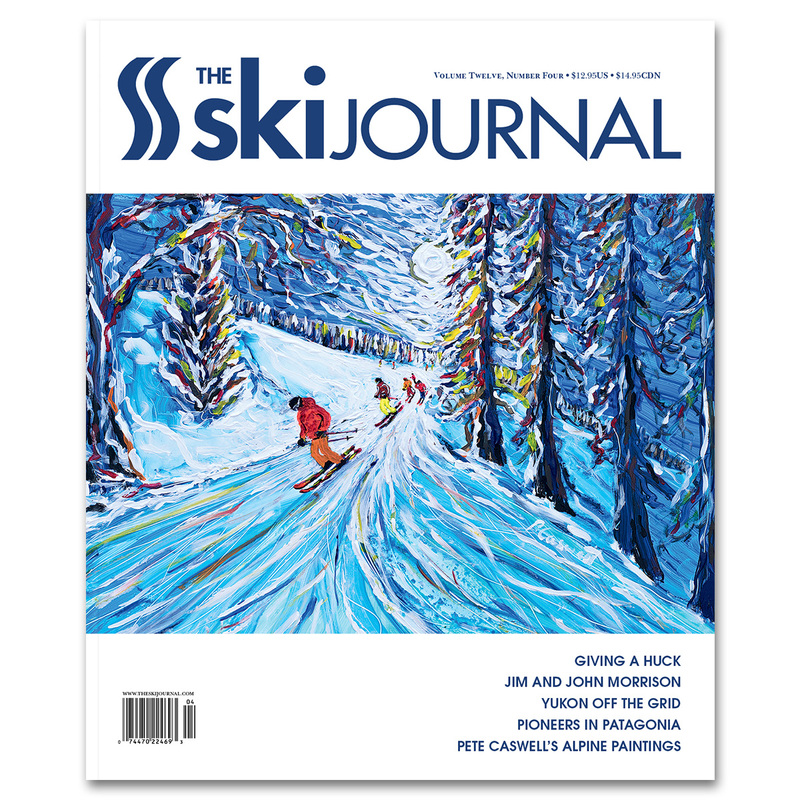 Save 10% – Subscribing to The Ski Journal entitles you to receive a 10% discount on all merchandise and back issues available in our online store The discount is valid on all purchases for the full duration of any one or two-year subscription! That’s in addition to receiving 25% off of the newsstand price and the convenience of home delivery.